Create NSW is the NSW Government’s new arts and cultural driver, which brings together arts, screen and culture functions in a new integrated entity. 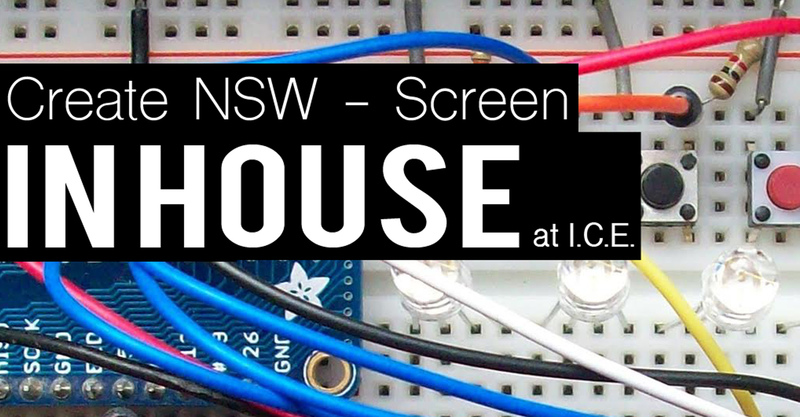 Executives from Create NSW – Screen will be available on a rotating basis for monthly face-to-face meetings at Information and Cultural Exchange in Parramatta. Emerging screen content producers, screenwriters and filmmakers working in Western Sydney can book a meeting with Create NSW – Screen executives to build relationships with the agency, get first-hand advice about projects in development and discuss pathways to finance and markets. 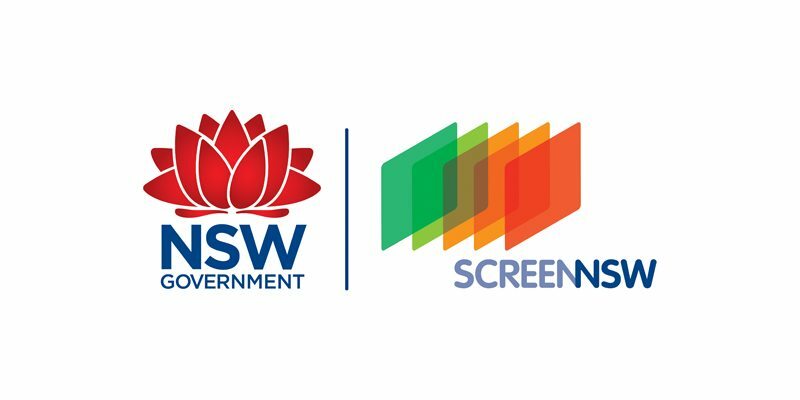 A unique opportunity for the emerging screen sector in Western Sydney to connect with the state screen funding body. 30 minute meetings available from 10am – 5pm. Bookings are essential.